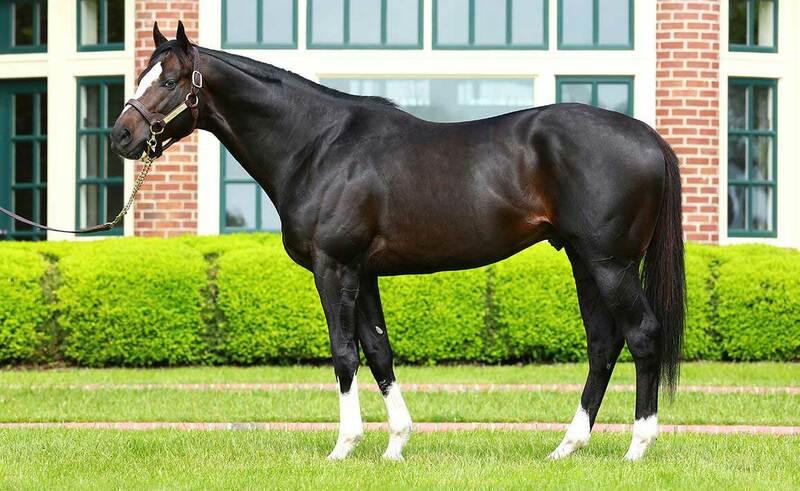 Dual Grade I-winning Champion Honor Code is a gorgeous physical specimen from the last crop by A.P. Indy. 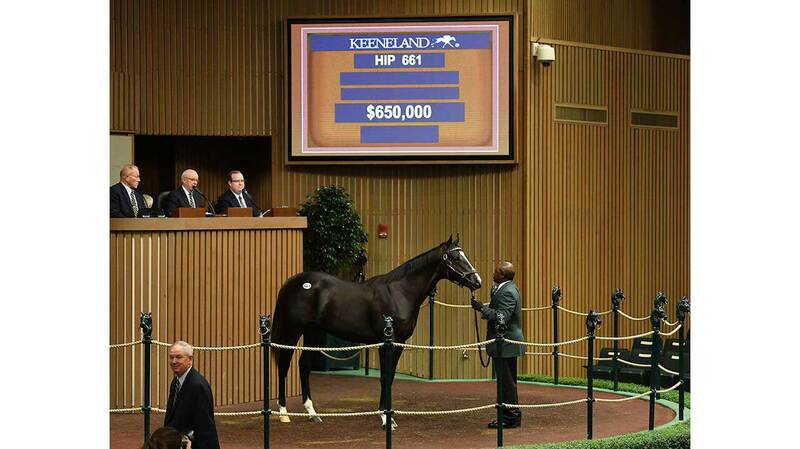 He is the second-leading first-crop sire with an average of $220,782 and a highest-priced yearling of $850,000. 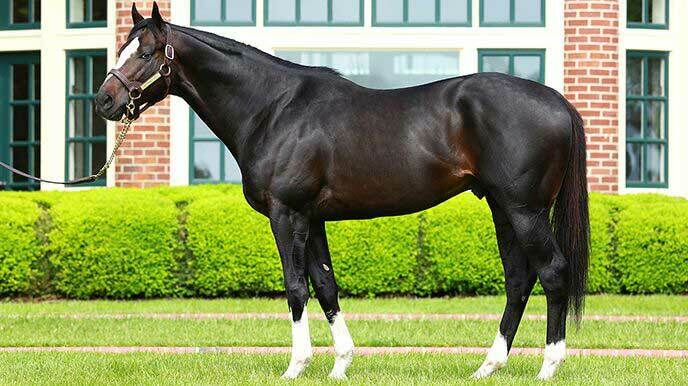 Honor Code won the Metropolitan H. (G1) (112 Beyer), the Whitney S. (G1) (113 Beyer), the Gulfstream Park H. (G2) and the Remsen S. (G2) from his 11 career starts. He is the ninth horse in history to win the Met Mile and the Whitney in the same year, and holds the third-highest Beyer (112) up to a mile in 2015. Honor Code’s pedigree is one of the best in the American Stud Book, containing most of the very best influences in the breed. 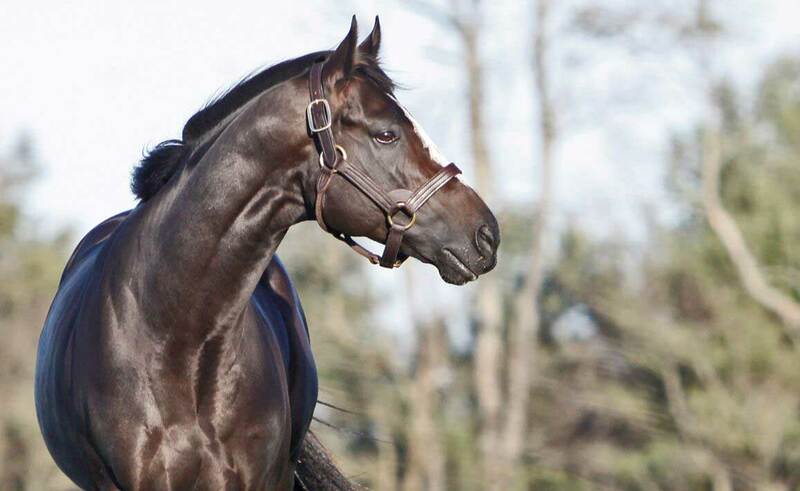 Out of the stakes-winning Storm Cat mare Serena’s Cat, Honor Code is a half-sibling to two-time graded winner Noble Tune and stakes winner Declarationofpeace. His blue-blooded pedigree includes Champion Serena’s Song, Grade I winner Sophisticat and graded winners Vocalised, Vivid Imagination and Grand Reward. A.P. 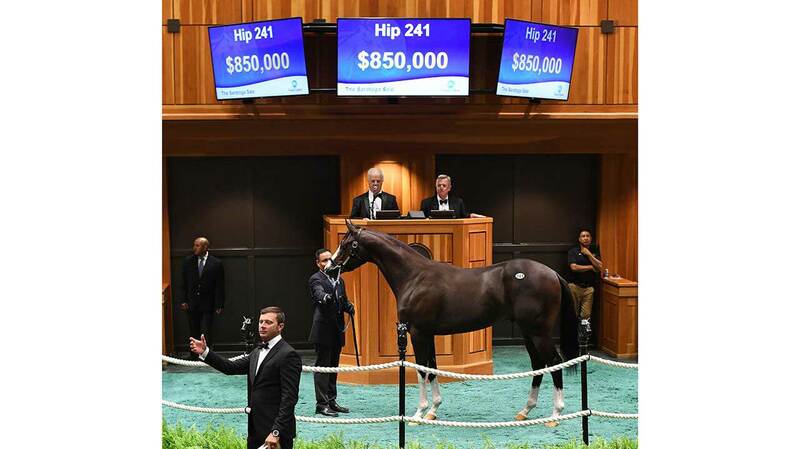 Indy was especially successful with Mr. Prospector mares and mares by Mr. Prospector-line stallions. 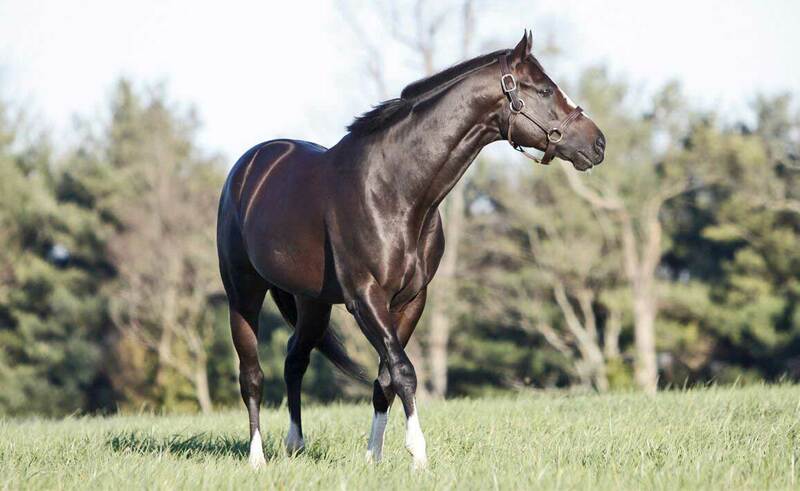 Mr. Prospector will be in the 4th generation of every offspring of Honor Code through Serena’s Tune—far enough back in the pedigree to make it very desirable to breed Honor Code to mares by Mr. Prospector-line stallions or mares with Mr. Prospector in the 2nd or 3rd generation of their pedigrees. WON Remsen S. [G2] at Aqueduct (1 1/8 mi., in 1:52.92, defeating Cairo Prince, Wicked Strong, Intense Holiday, etc. ), 2nd Foxwoods Champagne S. [G1] at Belmont Park (1 mi., by a neck to Havana, defeating Ride On Curlin, Casiguapo, Intense Holiday, etc.). WON Allowance Optional Claiming at Aqueduct (6 1/2 fur., in 1:17.33, 106 Beyer, defeating Maleeh, Monster Mash, Sam Sparkle, etc.). WON Whitney S. [G1] at Saratoga (1 1/8 mi., in 1:47.82, 113 Beyer, defeating Liam’s Map, Tonalist, Wicked Strong, etc. ), Metropolitan H. [G1] at Belmont Park (1 mi, in 1:33.18, 112 Beyer, by 3 3/4 lengths, defeating Tonalist, Private Zone, Tamarkuz, etc. ), Gulfstream Park H. [G2] at Gulfstream Park (1 mi., in 1:36.37, 104 Beyer, defeating Private Zone, Valid, Wicked Strong, etc. ), 3rd Breeders’ Cup Classic [G1] at Keeneland (1 1/4 mi., 104 Beyer, to American Pharoah, Effinex, defeating Keen Ice, Tonalist, Hard Aces, etc. 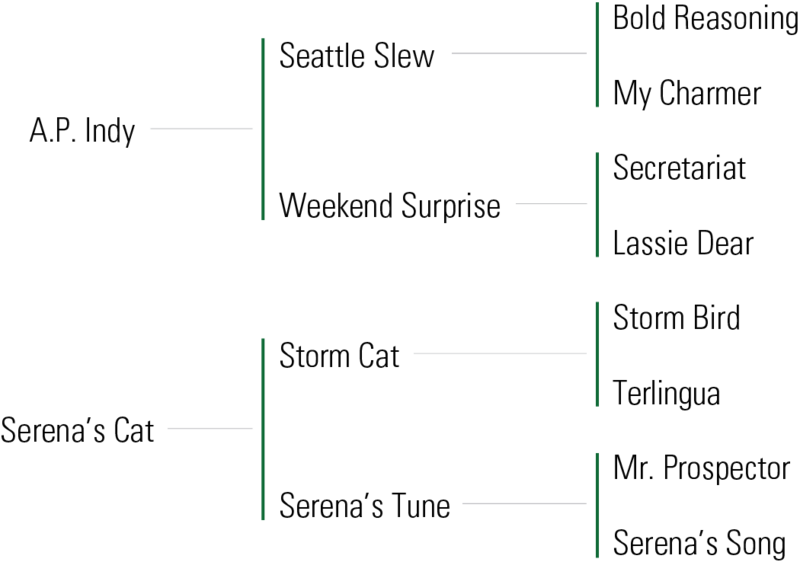 ), Kelso H. [G2] at Belmont Park (1 mi, 101 Beyer, to Appealing Tale, Red Vine, defeating Tamarkuz, Mylute, Scarly Charly, etc. ).